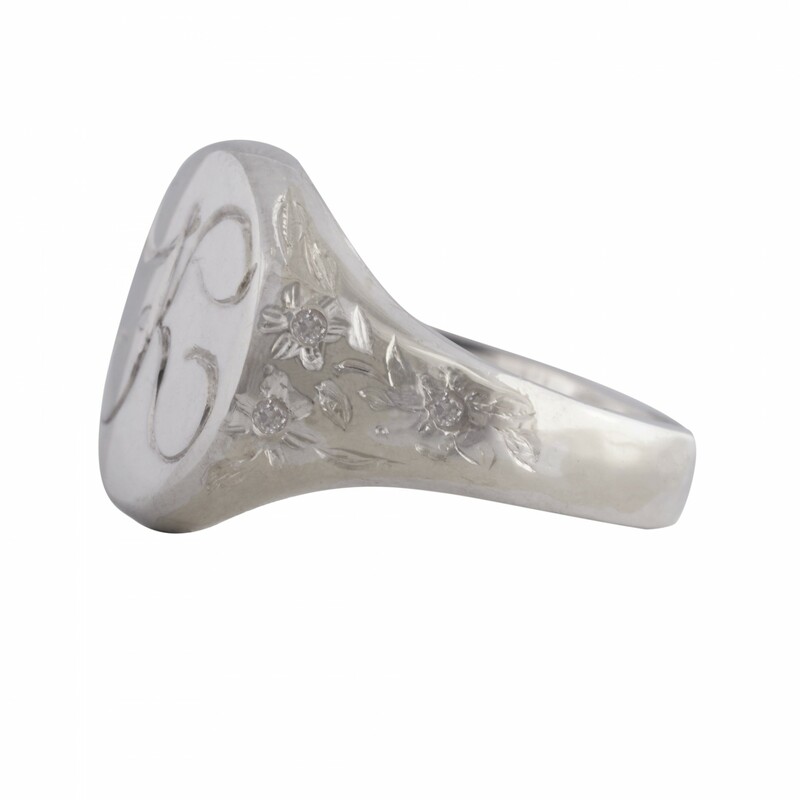 This is a lady's piece of jewellery which can be used as a unique gift. 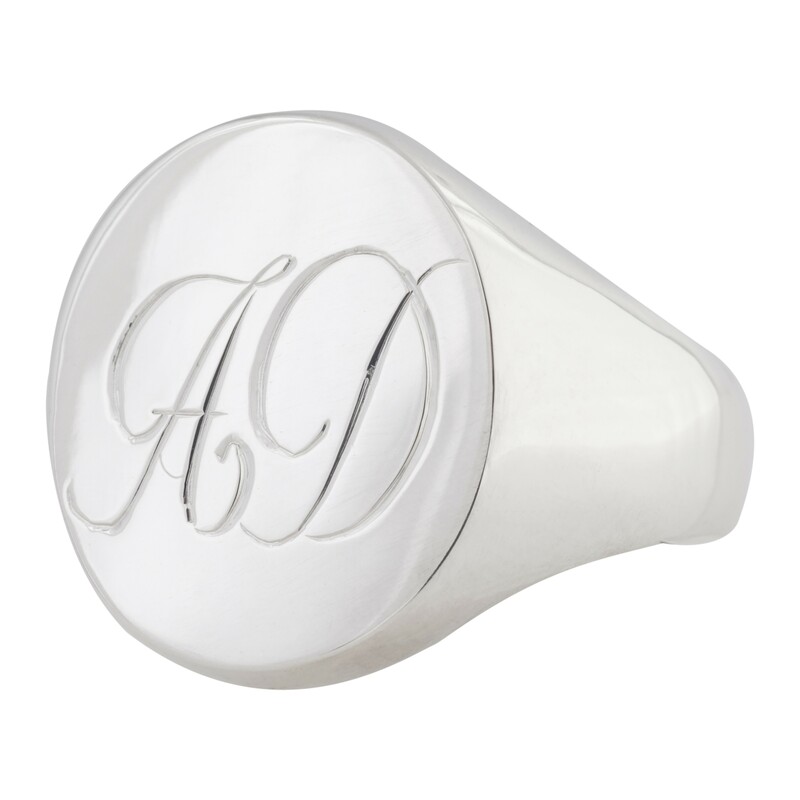 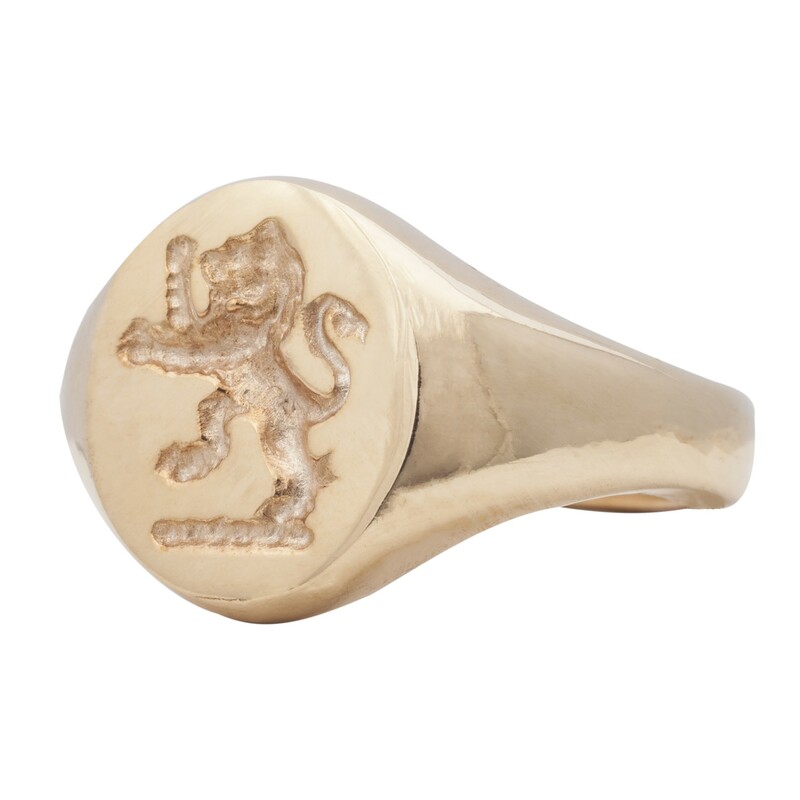 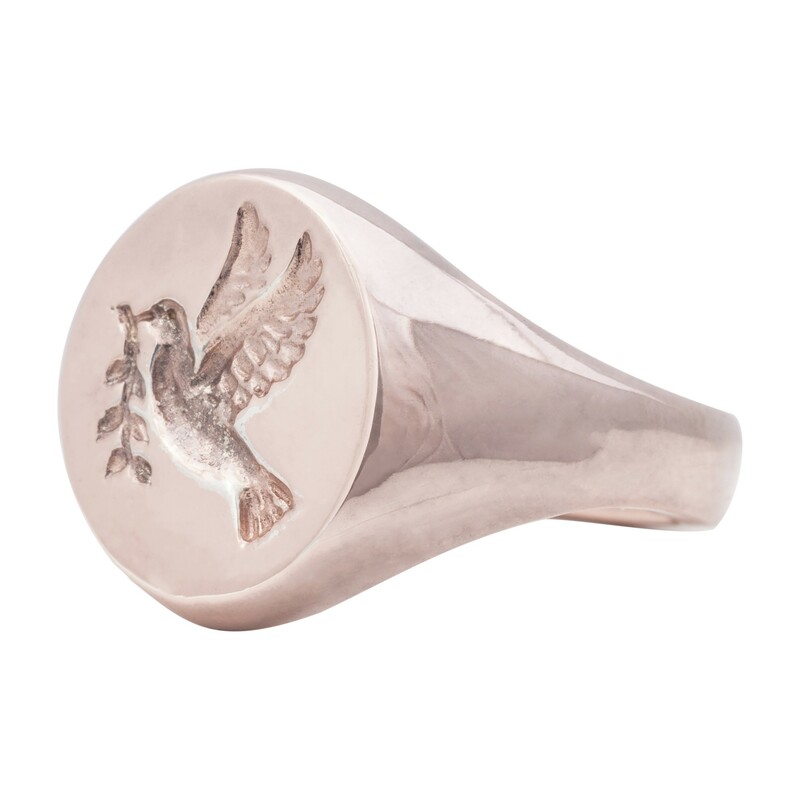 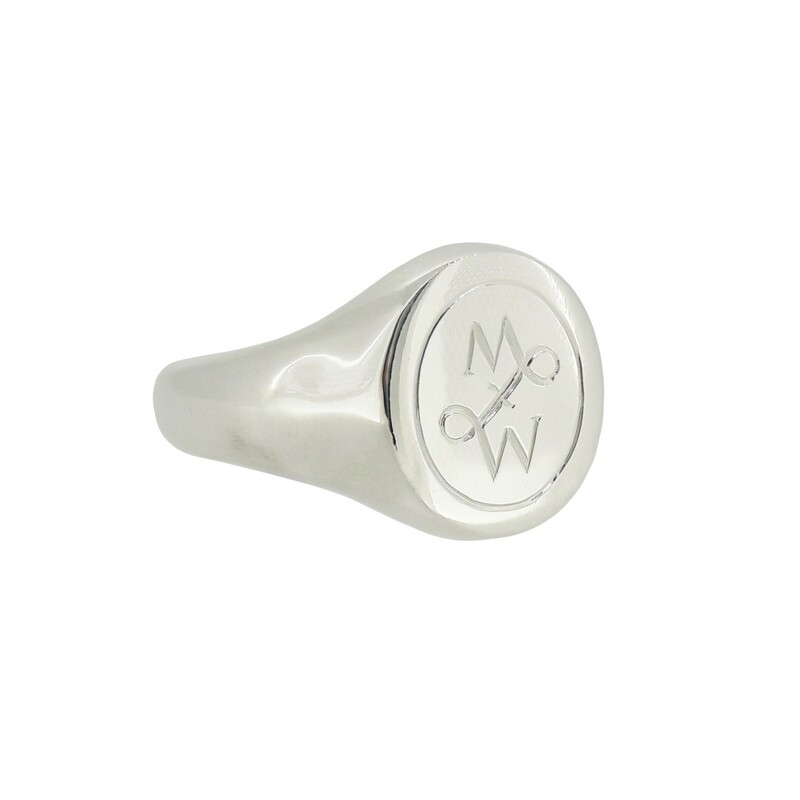 It can also be hand engraved inside of the shank of the ring with the text of your choice. 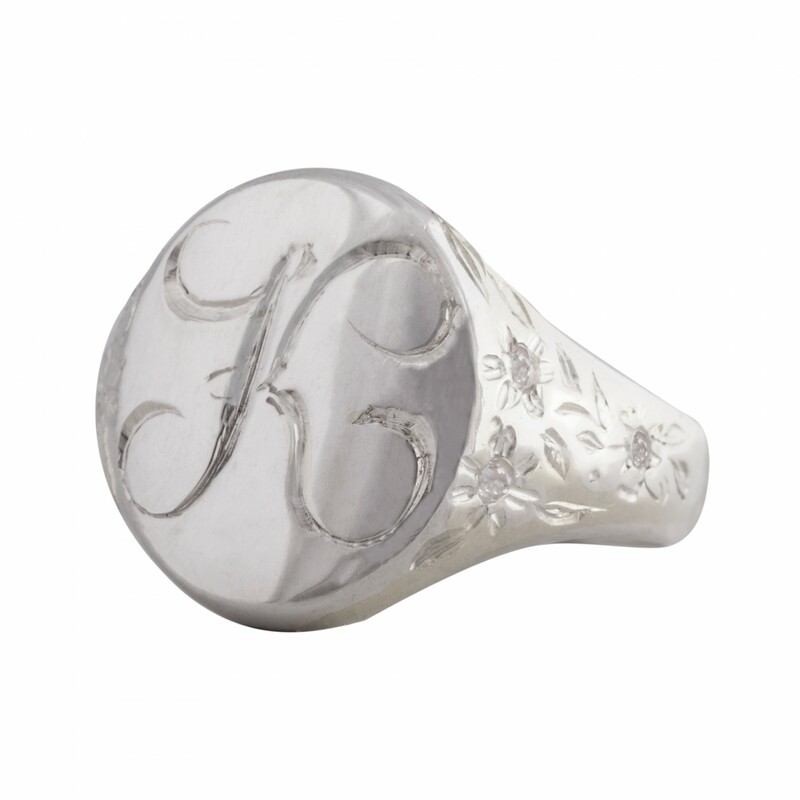 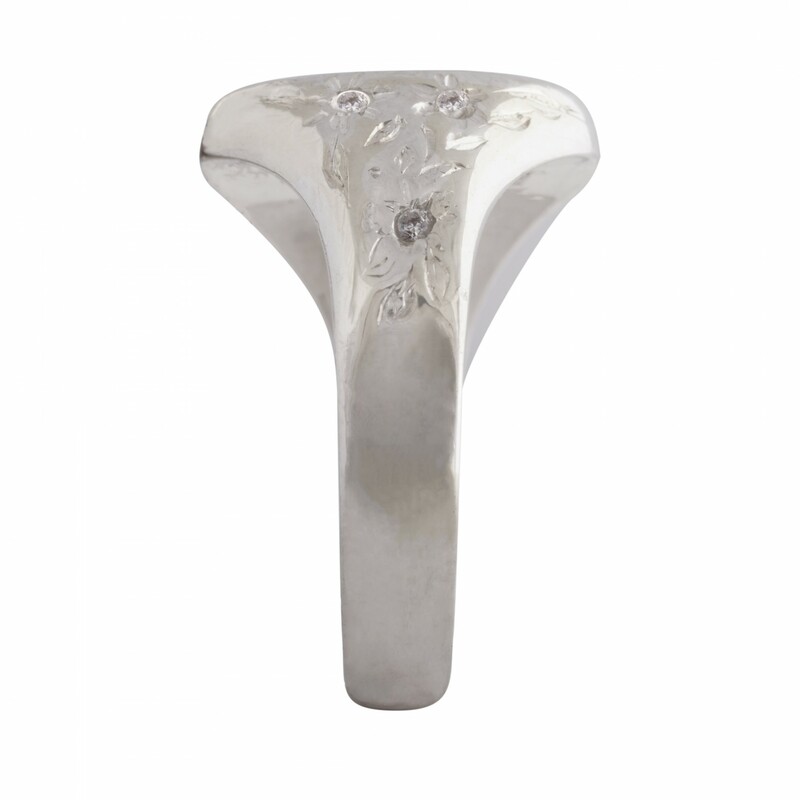 Engraved flower pattern on the side of the ring with 6 diamond stones.